Home > View All Products > Mallo Cup Fun Bites - 15 lbs. What would you do with 450 Mallo Cups? This 15 lb bag of Mallo Cup Fun Bites is the perfect choice for parties, Halloween, and anyone with a sweet tooth. 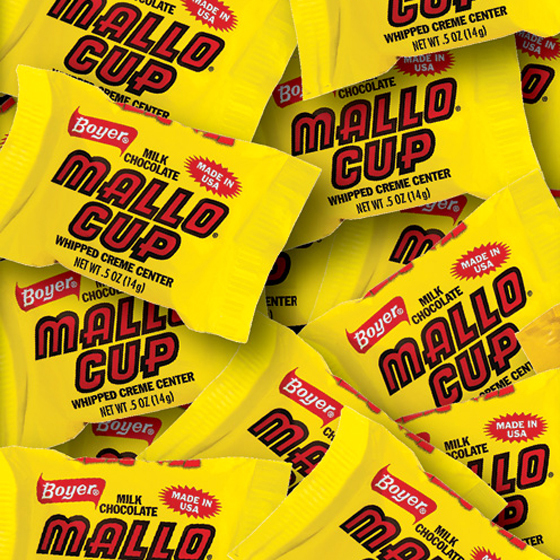 Mallo Cups are a favorite American made candy and the first cup candy ever produced in the United States. If you’re looking for bulk candy, you’re in the right place.